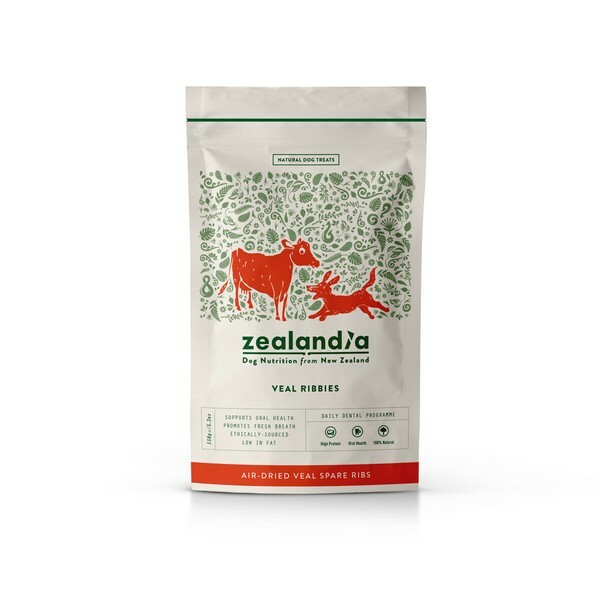 Made from ethically sourced New Zealand veal which is an excellent alternative to other origins and calf rearing methods. Ribbies will help remove plaque and tartar build-up on your dog?s teeth by giving a dental-floss like action when chewed. Plus they are easily digestible, and taste amazing!